These rims fit my wolverine 450. All I had to do was get spacers for the rear wheels. They're easy to clean. Rember to re tourqe the beadlocks after test riding. 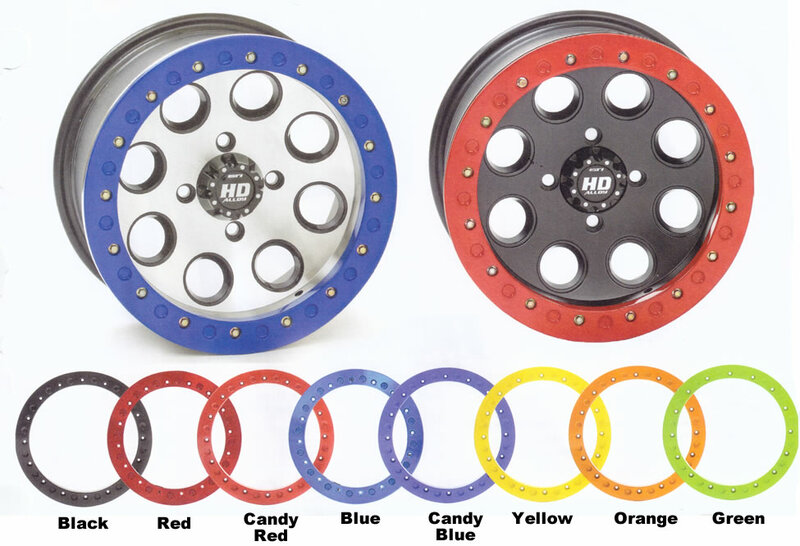 These are very cool rims and are worth the money. Love the look and go great with my Mongrel tires. I ordered these wheels mounted with Interco reptile radial tires on a Friday. They where delivered to my house on Wednesday. The lug nuts where shipped separately and arrived on Tuesday. 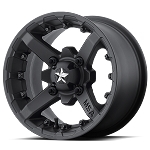 So far they work great with my Polaris Sportsman through the mud and rocks of North Jersey trails. This was the BEST business transaction I have ever made! The shipping is Super Fast! I had my tire & wheel combo the very next day. Also, the video's are a great help because you know exactly what they will look like. Couldn't be happier with these wheels. Thanks again! The wheels look great on my RZR 570 LE Trail ( black body color) I shod these with Maxxis Bighorns 26x9R12 all the way around and am very very happy - so happy I even have a matching spare wheel/tire. Thank you PureOffroad! Q: I need two of the center caps. Do you have them and how much? 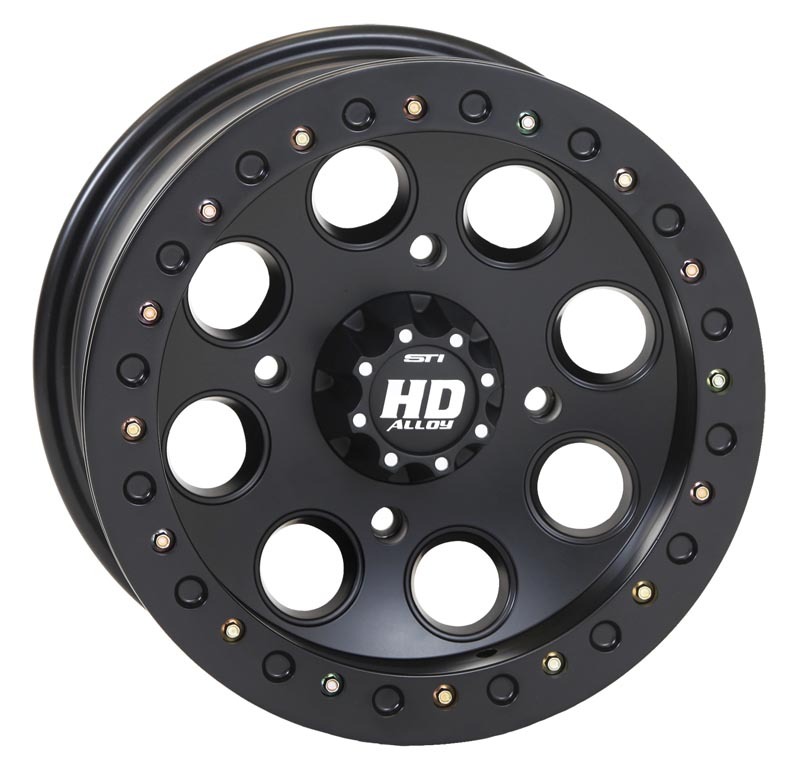 Q: Will this rim fit a 27X9.00-12 Tire? 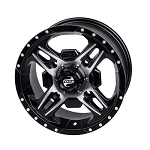 Q: Will these wheels fit a stock 2018 Polaris Sportsman 450?